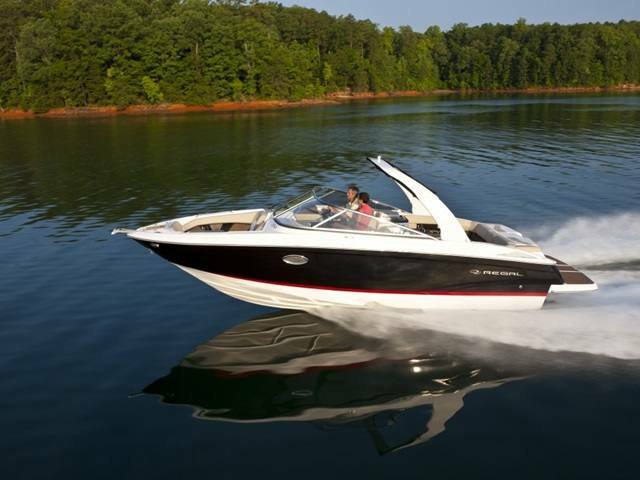 Beautiful Regal 2700 Bow Rider Powered with a 380hp Volvo Penta with Ocean X Duo Props and only 106hrs. this boat and trailer are turn key. Features include windlass anchor, fresh water system, power sport arch, wash down system, pump out head, Gas Grill and refreshment stand, cover, upgraded stereo, table, snap cover, filler cushions and much more. 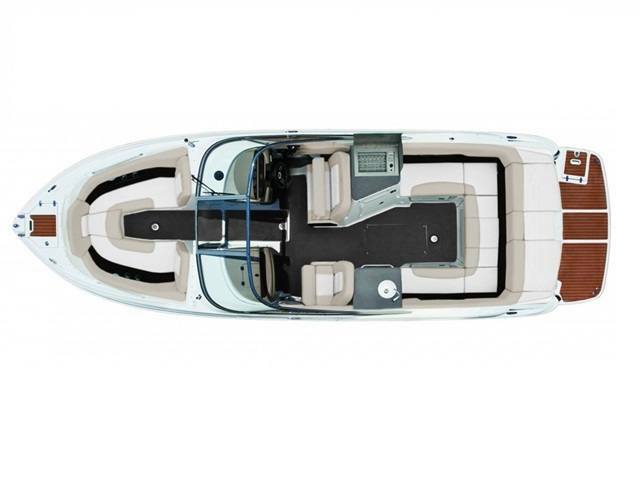 This Regal has tons of storage and seating for any activity on the water with friends and family so whatever you are up for this boat has you covered!